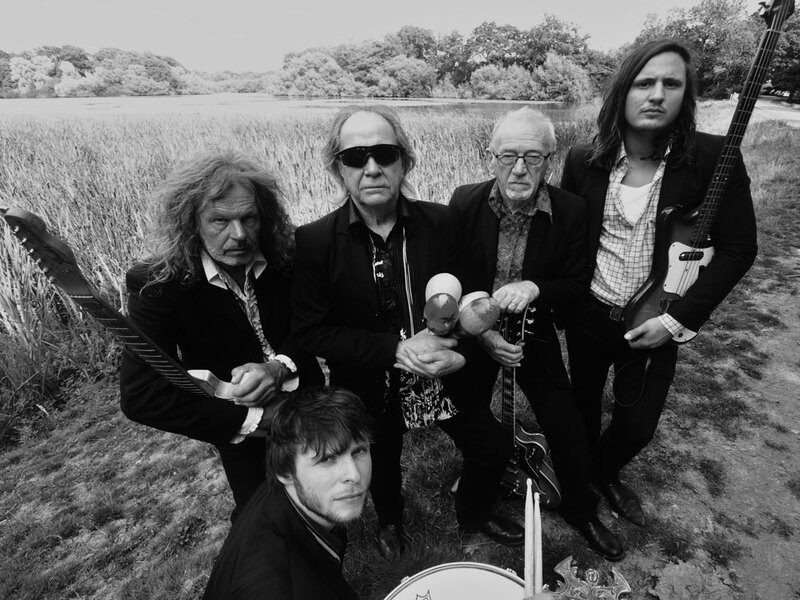 The Pretty Things were responsible for the world’s 1st ever Rock Opera. Recorded in 1967 alongside The Beatles & The Pink Floyd at Abbey Road – “S. 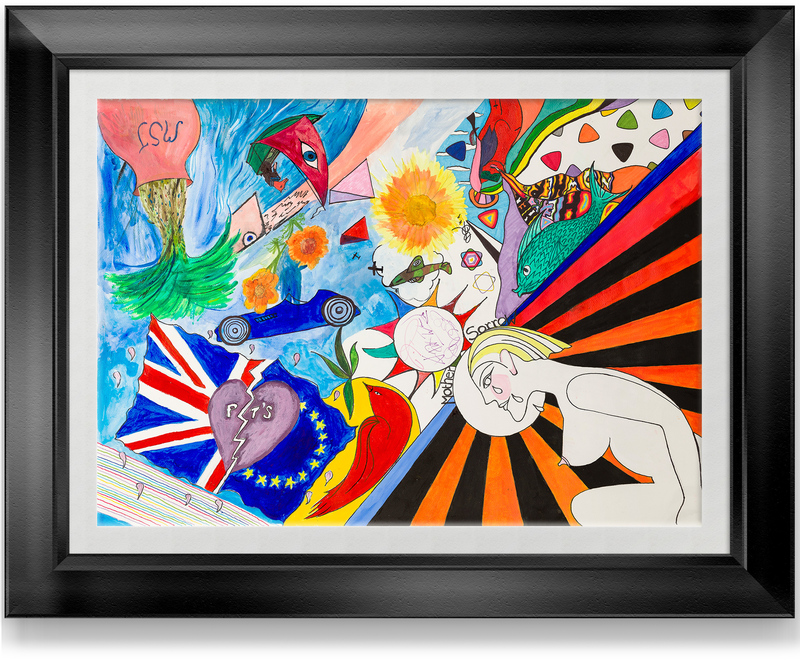 F. Sorrow” was the acknowledged template for The Who’s “Tommy”, and was, in 1998, another first, when it was recorded live at Abbey Road, with David Gilmour on guitar, for the world’s first ever Global Broadband Netcast. This template for the Classic Rock Opera was often copied, but never bettered. 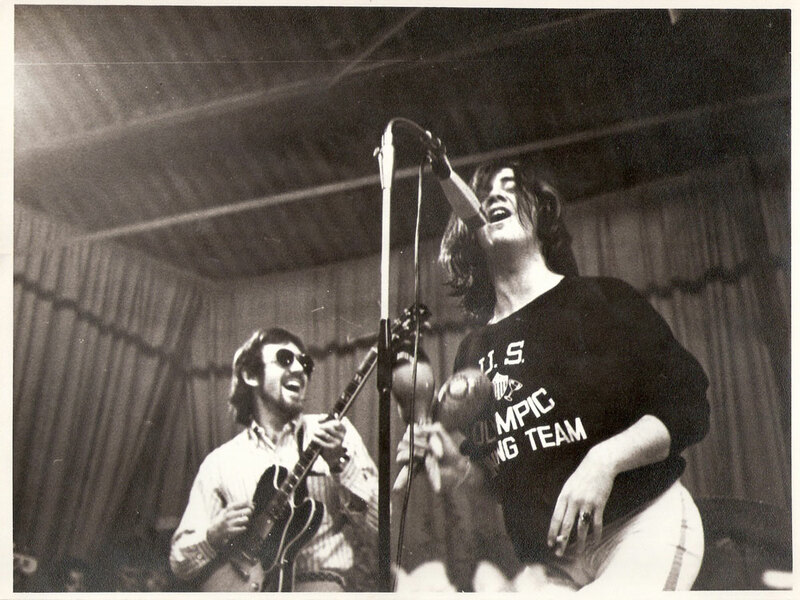 Their template for the live recording of a classic album was picked up a few years later, & the shelves are now filled with similar formats of great records – “Forever Changes”, “Oddessey & Oracle”, and many others… Where The Pretty Things lead, it seems, the rest will follow. Following “S.F. Sorrow” the band created another, incredibly significant first. They wrote and recorded the remarkable album – “Parachute”. Recorded again at Abbey Road, it was voted Rolling Stone magazine’s first Record of The Year of the 1970’s, outclassing Neil Young, Led Zeppelin, The Stones, and The Who. 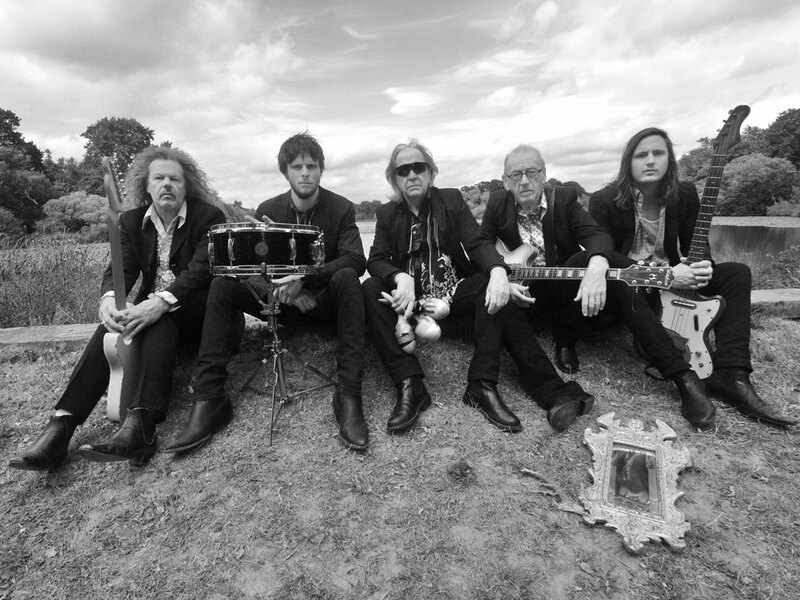 More importantly, “Parachute” was the only Rolling Stone Record of The Year, ever awarded to Berry Gordy & Tamla Motown, who had cannily signed The Pretty Things the year before, specifically to access the emerging and influential rock and roll album market. Few realise that it took The Pretty Things to grant Berry Gordy his most valued wish…. Album credibility. “Parachute” was recognised by The Pink Floyd” as the inspiration for “Dark Side of The Moon”…… and the rest is history (albeit not that well known!). 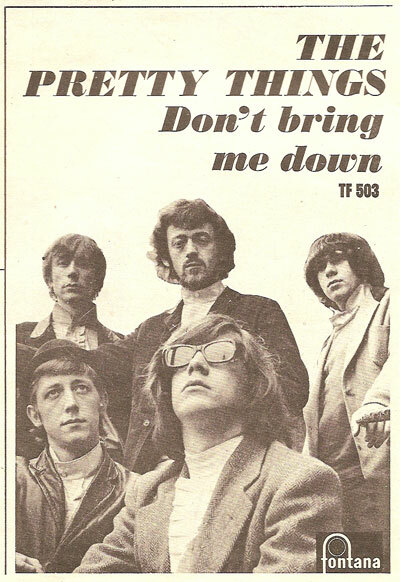 In 1974 The Pretty Things were chosen as the first band to sign to Led Zeppelin’s new label – Swansong. This association re-kindled a long-standing relationship with manager, Peter Grant, and the band’s old friends Jimmy Page (who played with them on record in 1965) & Robert Plant. It also spawned two great albums & gave the band their first ever US chart LP, with “Silk Torpedo”. A raft of tours and shows with Zeppelin, & a Hollywood Boulevard Billboard were a tribute to the band’s US status at that time…. and their new profile spawned a lifelong friendship with Aerosmith’s Stephen Tyler – who acknowledges Phil May, the band’s singer, as his primal influence…. Throughout the 1980s the band undertook the huge task of attempting to get all their recorded copyrights back from their original record companies, who had universally failed to pay them or render any accounts. Undaunted by this massive task, they became the first of the 1960s bands in history to gain control of all their work. And in 1995, after ten years of court battles, they released another first – a dedicated 2 CD long-box that set the standard for all catalogue releases for the next ten years. The reviews were ecstatic and the set highlighted their incredible career and work. Since the catalogue long-box issue, the band has had all its history lovingly re-mastered and re-issued, and their entire catalogue is easily the best presented of almost any of their peer group. They have remained busy in the last ten years – two great studio albums – Rage Before Beauty & Balboa Island – have been received with 5 Star reviews by the press, and the sales have been parallel with contemporary Stones records. This year they were awarded the first ever Mojo Hero’s Award, presented by Seasick Steve and Kasabian. They played with Bruce Springsteen at Hyde Park (at his request) & headlined the Childline Rocks show at the O2. They even found time to promote a sell-out tribute concert at The 100 Club for lifelong friend and inspiration – Bo Diddley – which was attended by Jimmy Page, and half of London’s press and chattering classes. They work constantly, and headline Festival shows throughout Europe, including The I.O.W. Bestival this year, easily the coolest and most influential of all the UK’s summer offerings.